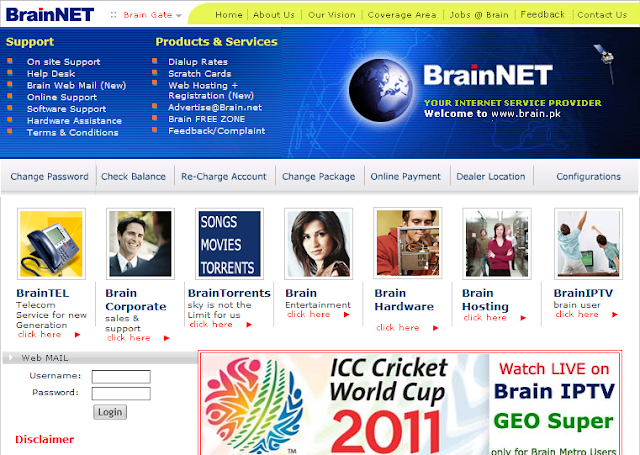 ProDom Security Hackers Hacks into Brain.net.pk an ISP/TV Provider . Hacker dump data on free file hosting sites : URL: http://www.multiupload.com/0KWDE7ZJBB . cracked.txt = Login's Cracked so far. shadow.raw.txt = Shadow file from there server.